I’m guessing that every other mom probably already knows this trick for getting beach sand off a child — I somehow was not in line the day this little piece of parental advice was handed out, as I am amazed at how simple this is! Got a mittenkidz who takes home half of the beach on his or her body? Sprinkle some good ol’ baby powder on your child and the sand brushes easily away. Pack it in your beach bag and you’ll never be without. Kudos to my sister-in-law for enlightening me on this one. 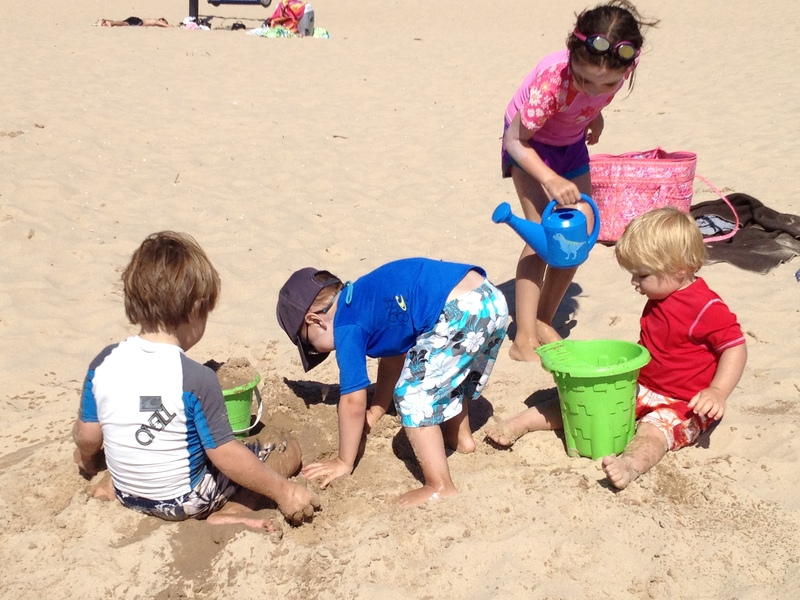 This entry was posted on July 8, 2013 by mittenkidz in Summer Fun and tagged Frankfort Michigan, Lake Michigan, Lake Michigan beach, Pure Michigan.